“ Ich hab es im dm gekauft (gesucht & gefunden) und fand es nicht so schlecht! ;-) Hab deshalb einen kleinen Betrag investiert auch wenn Skepsis bzgl. möglicher copy cats der Großen vorhanden ist. 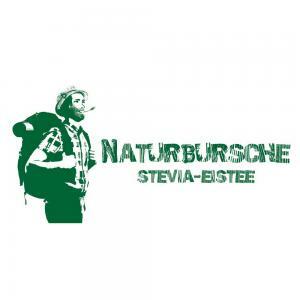 Please register in order to see the complete profile of Naturbursche. For optimal communication with us and the startups/companies on Companisto it would be helpful, if you completed all your contact information. As a thank you, you will receive an investment voucher of 5% on your first investment. Title Dr. Prof. Prof. Dr.
* The voucher is tied to the individual and can only be redeemed once. It is valid up to 18.05.2019. The voucher cannot be combined with other promotions. The voucher is only valid for participating financing rounds and can therefore not be used for all financing rounds. A payment of the voucher in cash is not possible. There is no claim for redeemability of the voucher. Legal recourse is excluded.